Touch the Clouds at Mt. 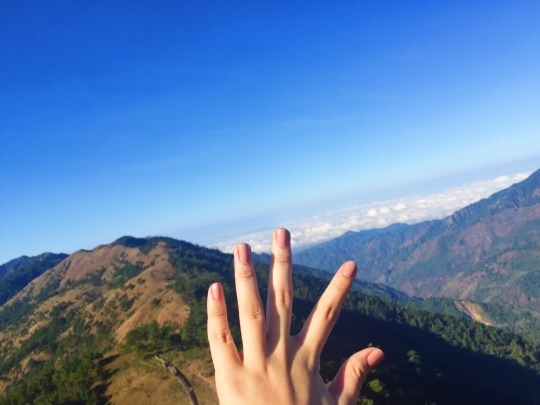 Ulap, Benguet! Here I go hiking again.